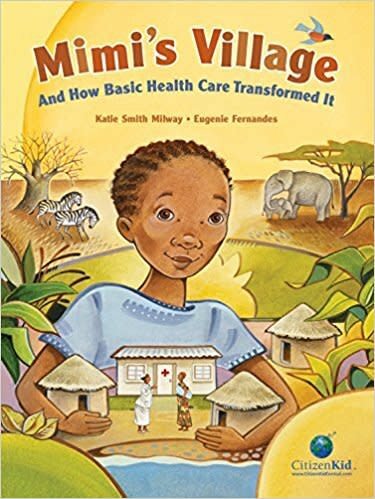 Mimi's fictional village is like thousands of real villages in the developing world, where health care, especially among infants and children, is poor or uneven. As a result, every day, 21,000 children under the age of five die, most of them from diseases that could have been prevented with basic health care. Mimi's Village is ultimately a story of hope and a vision of a better future. It shows how people working together can make changes for the better, and it gives young readers tools to help them improve the health of villages half a world away.